The time has come to part ways with my pride and joy due to a growing family and lack of space. Spent quite a bit of money on this car so will be sad to see it go. Recently had 200,000km service with additional timing built package purchase. Replaced both front driveshaft's (Precautionary) and boots. Always garaged and fastidiously maintained and detailed. All receipts available and full service history transferable, over 20k spent on modifications alone including all Subaxtreme bars and guards. Second owner since 60,000km. No known engine issues apart from non OEM oil filter installed during last service. 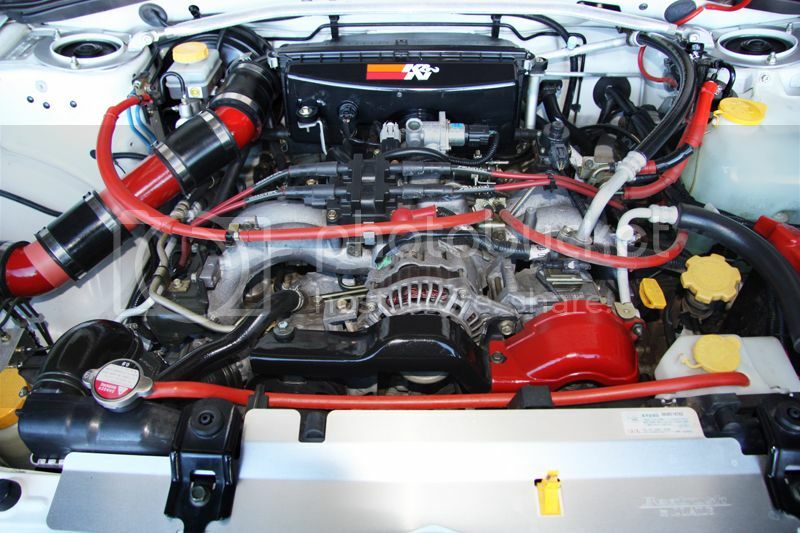 Radiator was replaced after crack appeared around 185,000km (Common). New hoses fitted and sensor/crush ring. Paint in great condition (Some small stone chips) and small 'Lean' crease on front quarter panel (Easily pulled out). Very safe and sound car with a great balance of on-road and off-road handling. 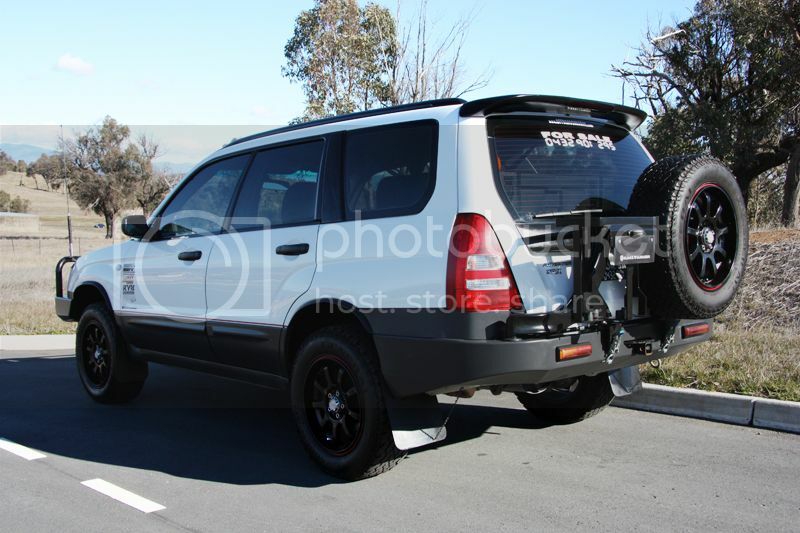 One of the toughest offroad Subaru Foresters your ever likely to see, hands down. 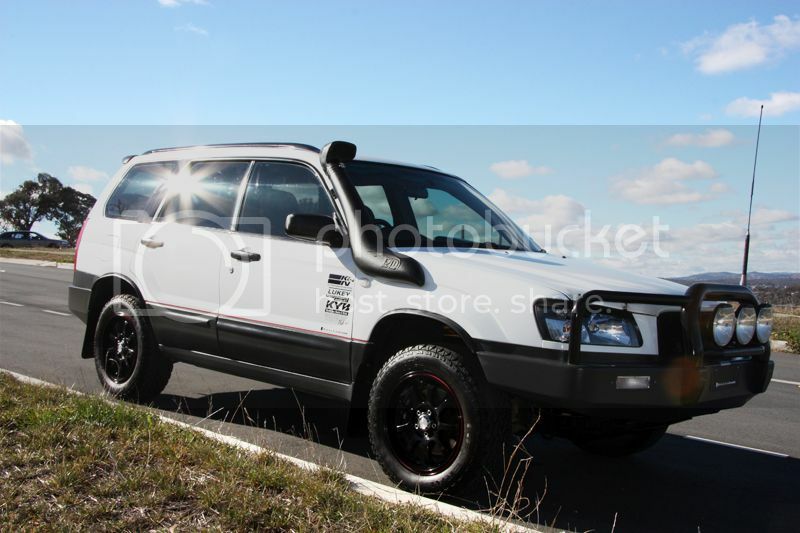 Currently has 3 months rego, will extend for 12 months for new owner under negotiation. If you're looking for a Forester to take offroad Save yourself a huge amount of cash, still plenty of upgrade options down the track. Additional Images available on request, offered on offroadsubarus.com first with hope of an EOI, placing on other forums and car sales 23/9/13 respectively. Last edited by paffoh; 16th September 2013 at 10:34 AM. Yes, this is a very nice car indeed! wow. that is a unit. Have referred a friend to it: they wanted to buy Spinners' one but they want an AT. I'll let you know what they think. Did Spinners finally sell his? Hey mate, is this still for sale? I'm very interested in buying this beauty! Randy, yes still for sale. Still have this, still going strong! New family car delivered next week, relisted on carsales recently... Massive price drop. Genuine reason for sale (New family car delivered next week), 80% cheaper than all similar year models with similar 230,000 kms Australia wide. Loads of extras including Subaxtreme gear, new AT tyres and aftermarket goodies make this one hell of a buy at $6k negotiable. Full service history, happy to negotiate additional rego, no RWC. Changes from original listing - No spare rims , no custom drawers, no tyre kickers! Nice foz! I would have picked this up if it was on the other side of the Pacific! Any chance you would be interested in taking off the rear bar, jerry, and tire holder and shipping it over to the US? And maybe some other parts that can be stuffed I the box?